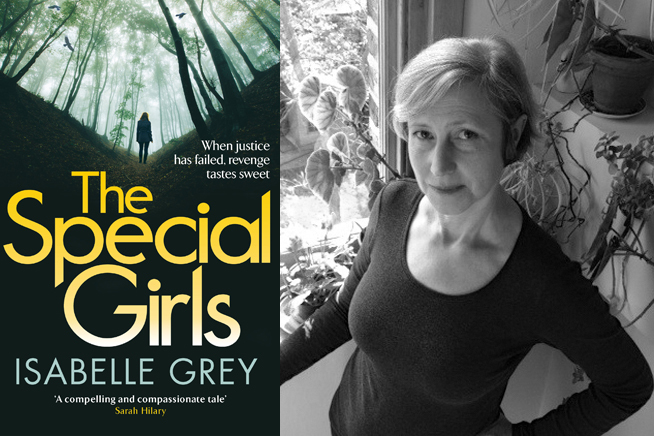 DI Grace Fisher investigates a cold case and the murder of a young doctor, all connected to a summer camp for young patients with eating disorders located deep in the Essex countryside. The Special Girls is a nailbiting psychological thriller with a main character you will love and a final twist that will break your heart. Visit accessable.co.uk for all disability and access information about Shenfield Library.